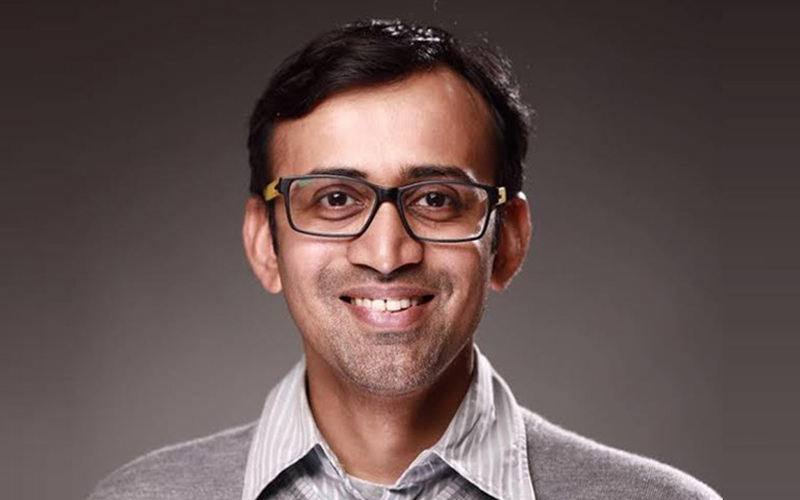 Former Snapdeal chief product officer Anand Chandrasekaran has invested an undisclosed amount in Uncanny Vision, two people familiar with the matter told VCCircle. Airbus offers commercial contracts to Neewee, eFlight, Symbosim and Stelae Technologies, says Indian startups ready to forge global partnerships. SeeHow, a sports technology startup announced a partnership with RxCA, a leading cricket academy in Bangalore, which will be showcased during KPL 2017, the flagship Twenty20 cricket league established by the Karnataka State Cricket Association. The partnership will enable RxCA’s coaching system to be enhanced by SeeHow’s smart cricket ball and a data driven training system. 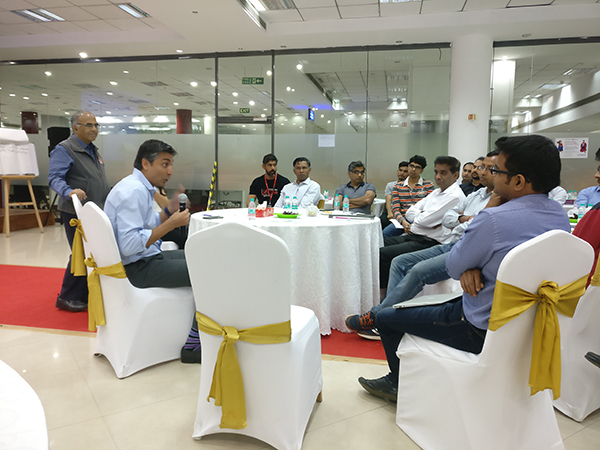 For the first time, ad:tech organized its global initiative ‘The Next Big Thing’ here, in collaboration with Nestle India. 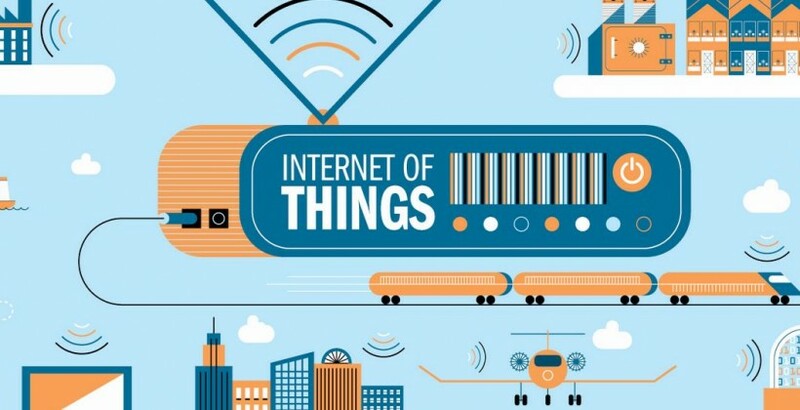 Connected cooking platform startup IoT Pot, an arm of IOK Labs Inc, plans to start its US operations this month. 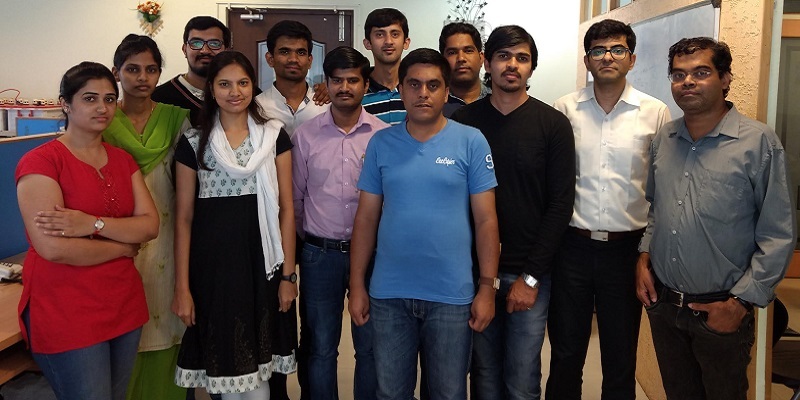 As part of this association, Columbia Asia Hospitals will be using Cardiotrack’s hand-held device powered by AI to create an ecosystem that can provide preventive cardiac care to people who may not even be aware that they have heart health problems. Cardiotrack is a B2B healthtech platform that helps primary healthcare centres diagnose and capture heart health data for their patients. BENGALURU: In a 60-km radius of his clinic, Dr. Mahesh Gadiginmath, a physician at Budigere in Kundgol taluk of Dharwad district, does not have a single cardiologist to whom he can refer a patient. When 65-year-old farmer Hazarasab came to Dr. Mahesh with complaints of chest pain, an ECG indicated an inferior wall myocardial infarction. The quick diagnosis helped them rush him to KIMS hospital in Hubbali. 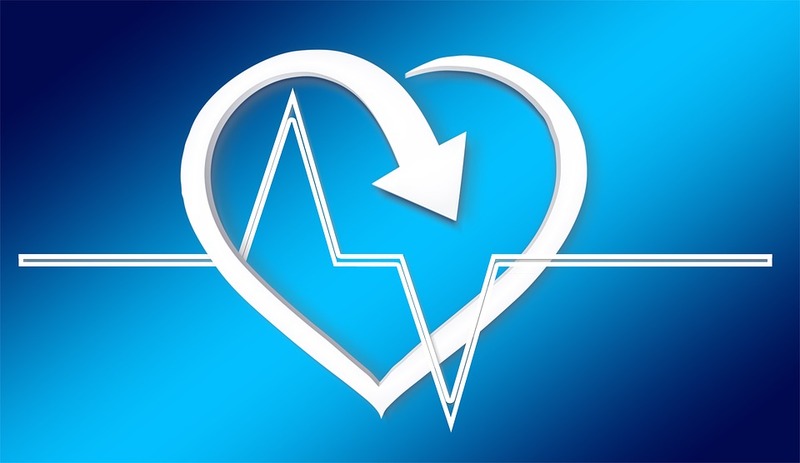 The hand-held IoT device of Cardiotrack that is driven by Artificial Intelligence (AI), captures clinical grade ECG data using cutting-edge technology and ensures data portability through smart devices. 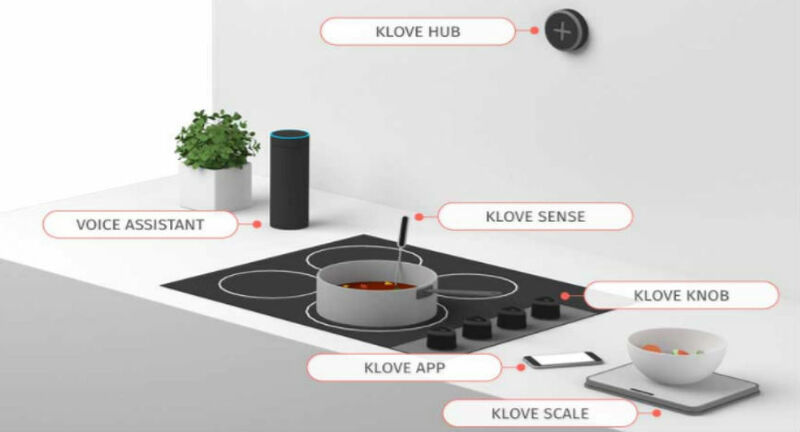 One of NASSCOM Center of Excellence, IoT’s first incubated startups IoT Pot, an arm of IoK Labs Inc. has unveiled their first innovation on Indiegogo – Klove Knob; a product that promises to make cooking smart and safe. Klove Knob can be made to replace any conventional existing stove knob and needs no additional hardware to jump into action. 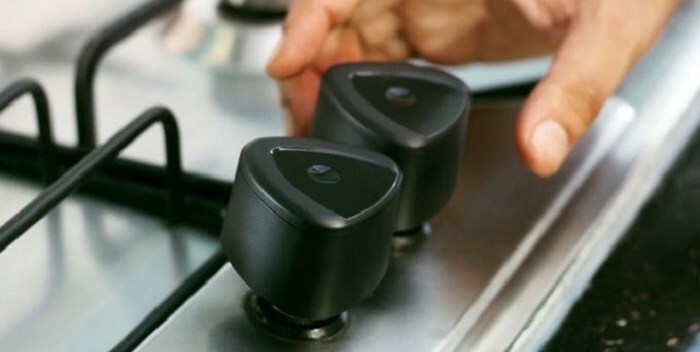 Priced at $29 (early bird price), $39 (single unit price), and $25 per unit when bought as a pack of six, Klove Knob will change the way people cook forever.